Cruising is supposed to be enjoyable, relaxing and stress free. Yet without the right preparation, an idyllic cruise getaway can quickly turn into a high seas nightmare. To help ensure your next cruise runs as smoothly as possible, we’ve come up with a complete guide covering everything you need to know about passports, ID and other important documents. When you book your cruise holiday you’ll usually receive confirmation from the company within a matter of days. Documents will vary from line to line so make sure you check that you have received everything mentioned in the confirmation letter. Depending on your personal preferences, you can request physical copies of your tickets to be sent via mail or download them as an e-document. Many cruise lines will also request you to complete a form before departure. This helps to speed up the boarding process and enforce stringent security. If you receive any e-documents, make sure you print them out or have a smartphone on hand to use as reference in case you run into any issues. 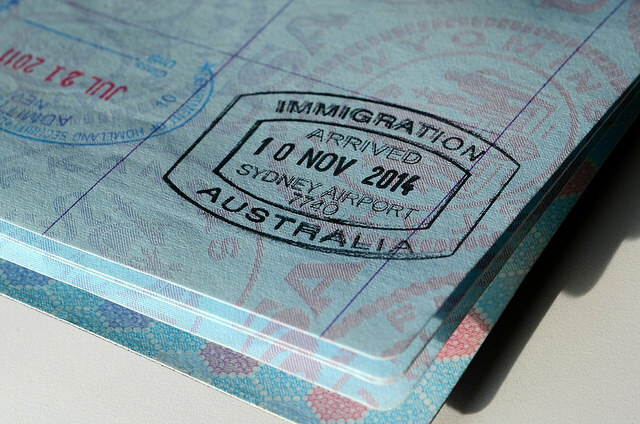 If you’re taking any international flights prior, during or after your cruise it’s essential to have a valid passport. 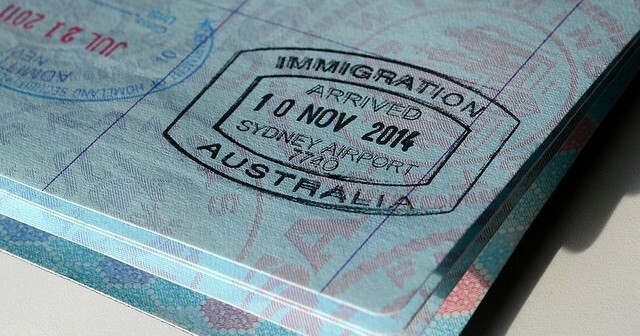 Most countries require a minimum of six months validity. You may also need to arrange a visa, even if you are just passing through for a few hours. Remember that if you have an Israeli stamp in your passport, some countries may refuse you entry. As such it definitely pays to do your research and plan an appropriate route. Other countries such as Russia and Brazil require visa applications to be processed in advance which means that planning ahead is an absolute must. If you’re travelling with kids you may also need to have additional documents on hand. For example when bringing a child into Canada as a single parent, officials will need to see a letter of authorisation from the other parent giving their consent. When venturing on land, it’s always a good idea to carry a photocopy of your passport and drivers licence. This will be extremely helpful should you run into any issues. You may also need them if you plan on hiring a car, bike or other expensive equipment. Try not to carry hard copies as replacing them in the case of loss or theft can be extremely expensive. Some countries will require you to be immunised with certain vaccines before being granted entry. This must always be arranged prior to departure. Your cruise company should be able to provide you with a list of any necessary injections according to itinerary. If you’re unsure, head to www.smartraveller.gov.au for more information. Once you have received your shots, make sure you photocopy your doctor’s certificate and bring it with you on ship. Travel insurance is not included in cruise packages and lines strongly advise that all passengers arrange comprehensive cover well in advance. If you’re planning on engaging in any extreme activities while on holiday you’ll also need to let your insurance company know. Once you have paid for your policy, make sure you print out a confirmation page and take note of your reference number. By taking the time to research and prepare, you can ensure that your cruise getaway runs like clockwork! Are you looking for a cruise holiday? For incredible cruise deals, we can help at Cruise 1st. From whirlwind weekend getaways to romantic honeymoon voyages, our friendly team will help you arrange the perfect getaway. Image sourced via Flickr Creative Commons. Credit: slgckgc.